News Teeny tiny version of a favourite book, from today. Thank you Lynn! 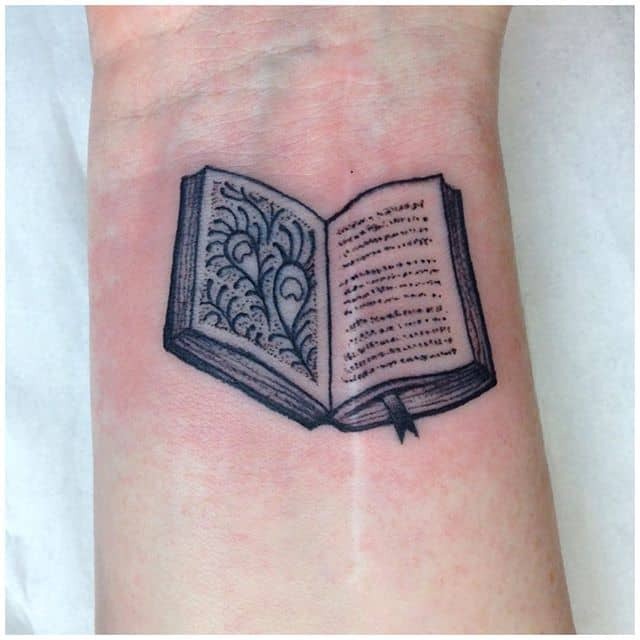 Teeny tiny version of a favourite book, from today. Thank you Lynn!